In 1902 the Pacific cable linked British Columbia by telegraph with New Zealand. A small station at Doubtless Bay, Northland, marked the New Zealand terminus of the cable. 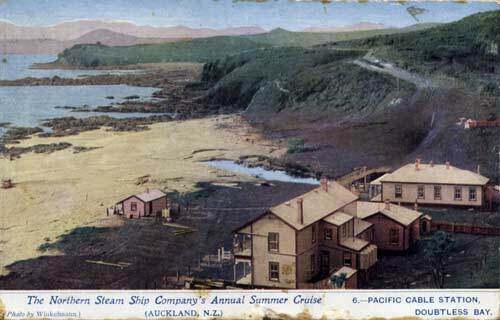 Improved communications contributed to an increased flow of ideas and people between New Zealand and North America in the early 20th century.